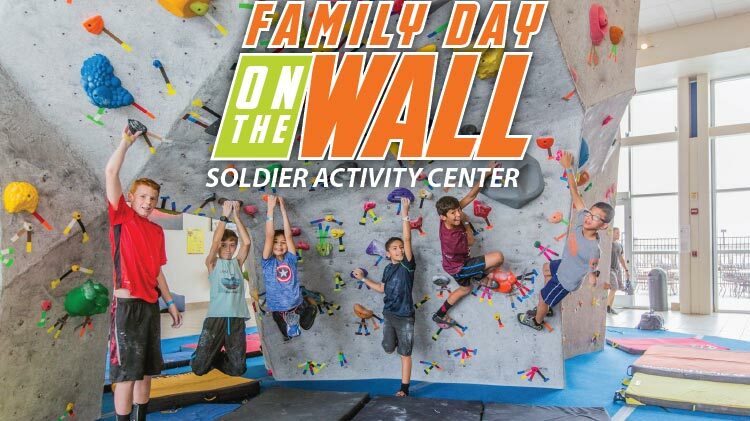 Date: Feb 14 2019, 12 p.m. - 6 p.m.
Have you always wanted to try the climbing wall at the Soldier Activity Center? If so, then make sure you come out every Thursday, Saturday and Sunday for Family Day on the Wall! This is the only time that kids 18 and under are allowed at the facility so make sure you take advantage! All ages are welcome to participate, however children do need to meet certain height and weight requirements. For more information call, 744-1532. Climbing is FREE for active-duty and $4 for all others.